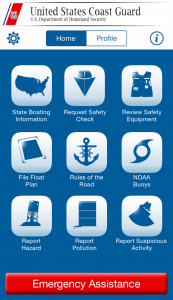 Extensive additional information on recreational boating safety is available to you on the World Wide Web. Providers include the U.S. Coast Guard, other Federal and state agencies, not-for-profit public service organizations, weather sites, and commercial concerns. Choose a category below for a list of links related to that category. Links related to Recalls and Safety Defects.